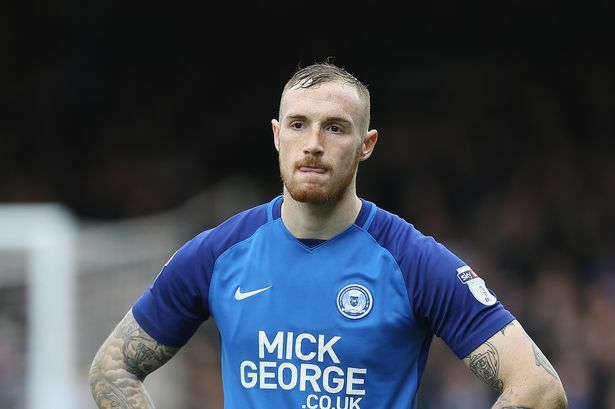 According to a report from Birmingham Mail, Leeds United were one of the clubs linked with signing Peterborough United star Marcus Maddison in the summer. The 25-year-old had a turbulent summer, being transfer listed by Peterborough United, who wanted to cash in on the player. However, Peterborough’s asking price proved too high and Marcus Maddison remained at the League One side. 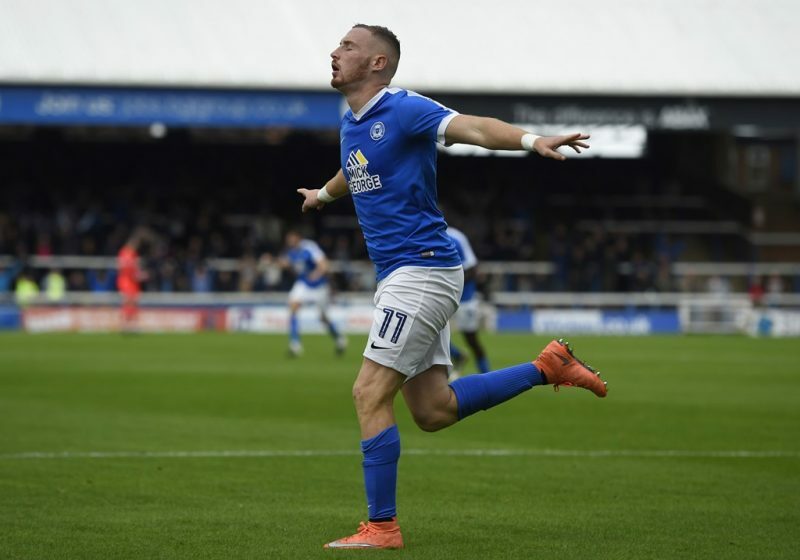 Maddison scored 12 goals in all competitions for Peterborough last season and although he has failed to find the back of the net this term, he has contributed with three assists in 12 League One appearances. 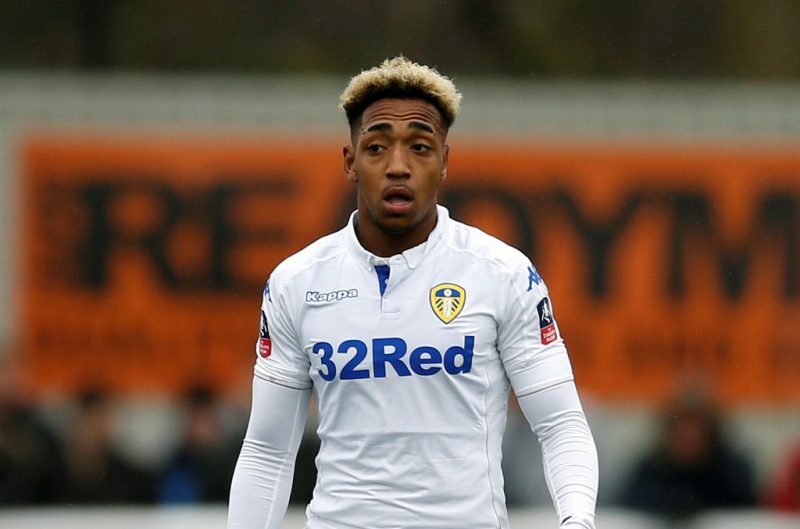 Come January, Leeds United must go all out to sign the 25-year-old winger to bolster their squad. 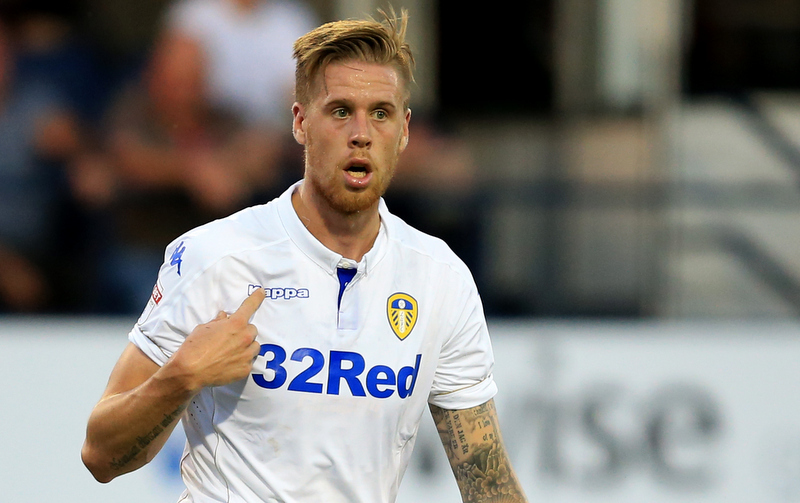 Leeds United have started the season on a strong note, with manager Marcelo Bielsa laying down an early marker in the Championship. 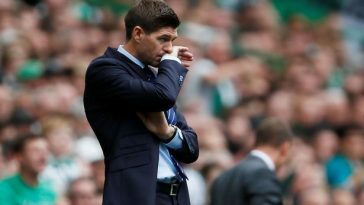 However, the Whites have somewhat lost their way in the last few weeks as injuries and the poor form of star players have hampered the momentum. The burden of scoring goals has fallen on the shoulders of Kemar Roofe due to the long-term injury of summer signing Patrick Bamford. Furthermore, Samu Saiz, one of the Championship’s most creative players, has failed to deliver the goods this season after a brilliant debut campaign at Elland Road. 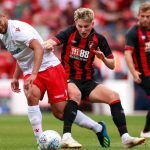 Saiz scored five goals and provided seven assists in 28 Championship starts for Leeds last season but the Spaniard’s performance level has dipped massively this term. Pablo Hernandez has had few injury problems but he has delivered when fit, scoring three goals and supplying four assists under Bielsa. 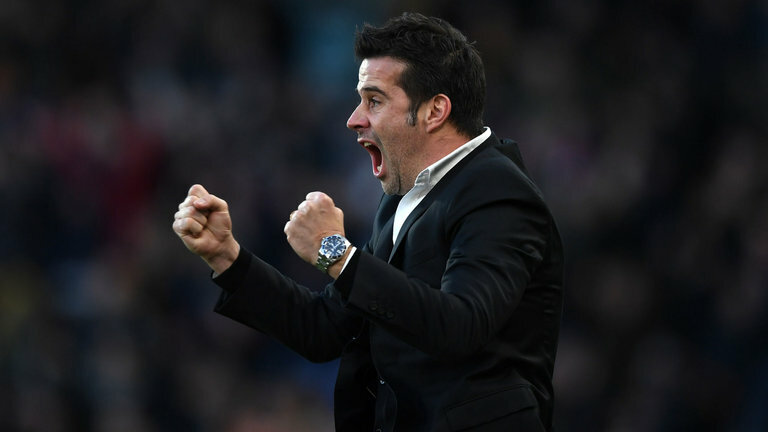 However, Bielsa cannot afford to rely on a couple of players to score goals throughout the season and must bring in a forward soon. To that end, Marcus Maddison would be an ideal fit for Leeds. 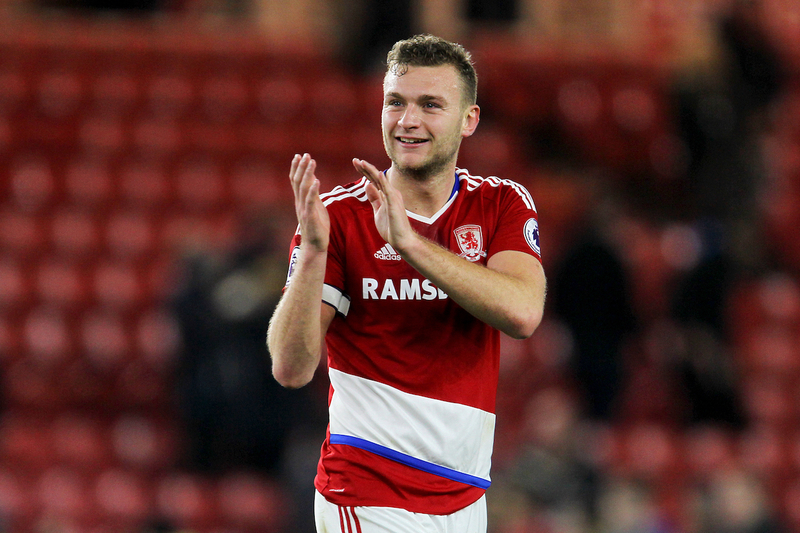 He is one of the most promising talents outside of the top two tiers of English football. 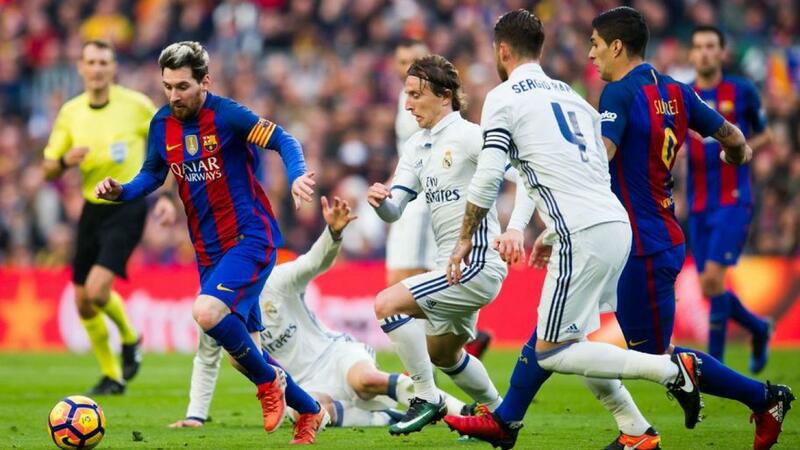 He is skilled with the ball and highly versatile with his positioning. 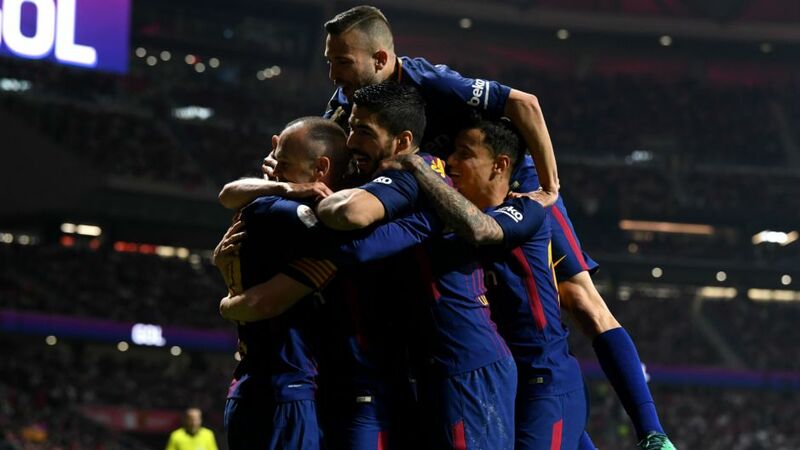 Although deployed as a winger, the 25-year-old can slot into the No.10 role as well since he is good at link-up play and has the knack to find his teammates while making runs into the box. Maddison can break down defences with a moment of individual brilliance. 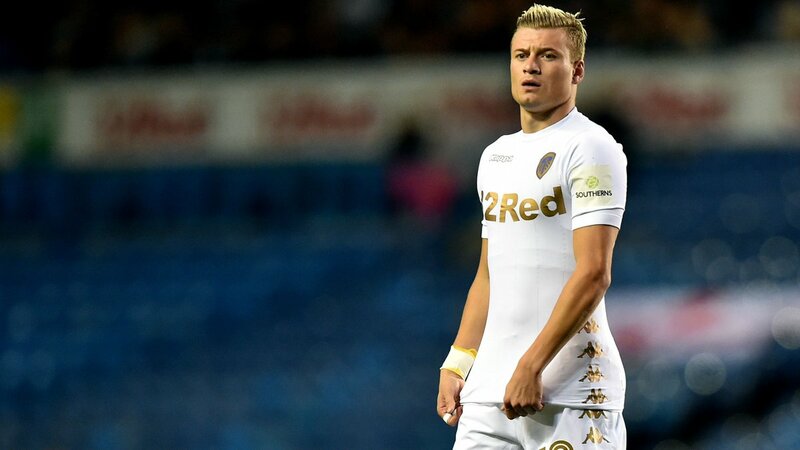 He would bring competition for the likes of Jack Harrison, Ezgjan Alioski and Pablo Hernandez, whilst also offer another option in the attack for Bielsa. 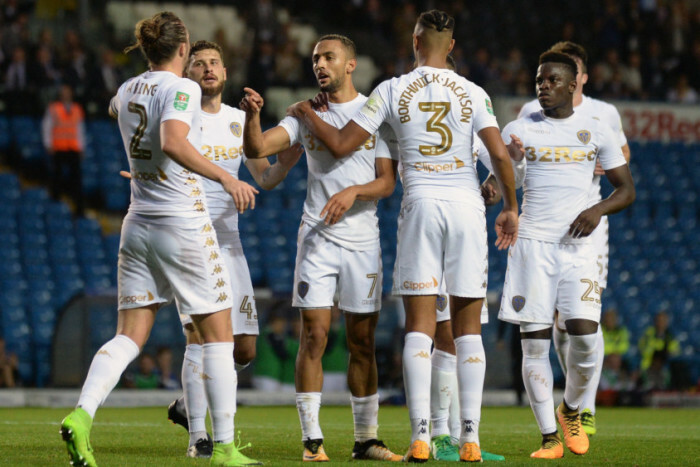 In recent games, Leeds have lacked a cutting edge to their attack. Adding a player like Maddison could be wonderful for their chase for promotion as Bielsa’s fluid and free-flow playing style would suit the attacker so well.